Key questions about the 19-year-old’s case answered. The group includes former shadow cabinet ministers Chuka Umunna, Chris Leslie and Luciana Berger. Includes Apprenticeships supplement sponsored by NOCN! Want to know about Apprenticeships? Apprenticeships: Want to know more? click! Want to know how much you could earn? 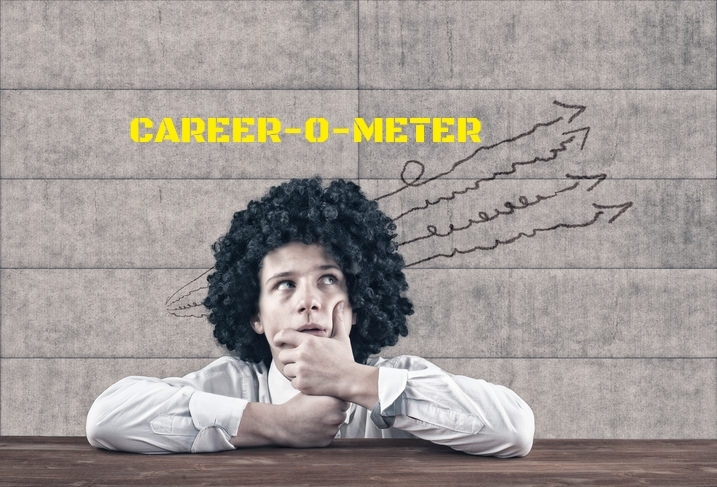 Try our career-o-meter! We distribute 80,000 physical copies of Future Mag via England's schools and colleges. We promise to NEVER share your information, ever. Please click the link of more information on our data collection policy.